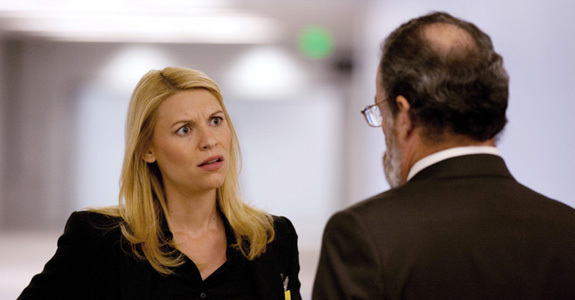 Homeland’s season two finale is tonight! 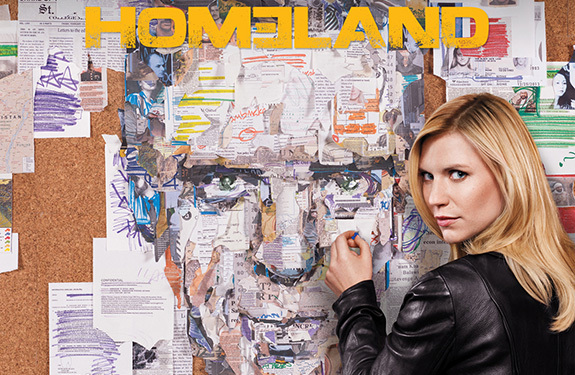 Oh my word, I am so ready for Homeland‘s second season finale which airs tonight on Showtime (right after the season finale of Dexter). 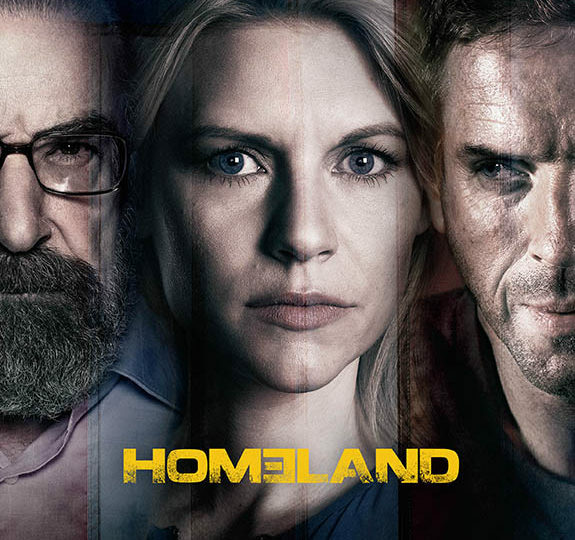 Hands down it’s the best show on television right now, and it just picked up seven Golden Globe nominations, which I am sure they’re going to win! But please don’t fret, the show will be coming back for a third season next year, yet I’m curious to see what they’ll do the next time around now that Abu Nazir is dead! As for tonight, will the plan to assassinate Nick Brody go through? Will he run off with Carrie Matheson? All will be revealed tonight (hopefully), I cannot wait, watch a video preview below and be prepared to sit on the very edge of your seat.